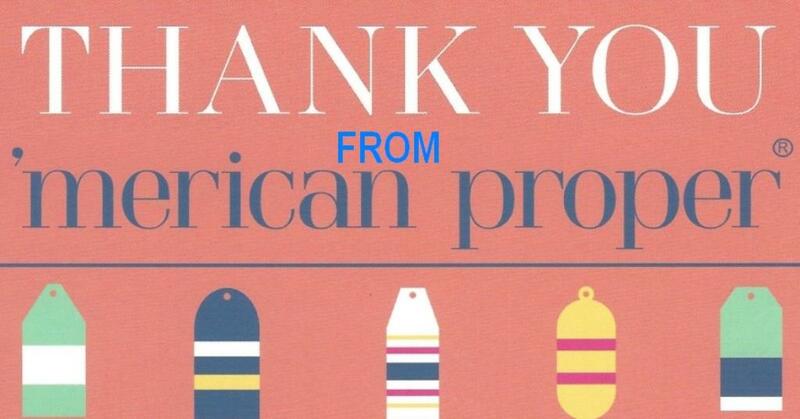 Genuine Preppy Apparel from 'Merican Proper Brand. 100% Cotton Short Sleeve T-Shirt. Unisex design & sizing for both guys and girls. 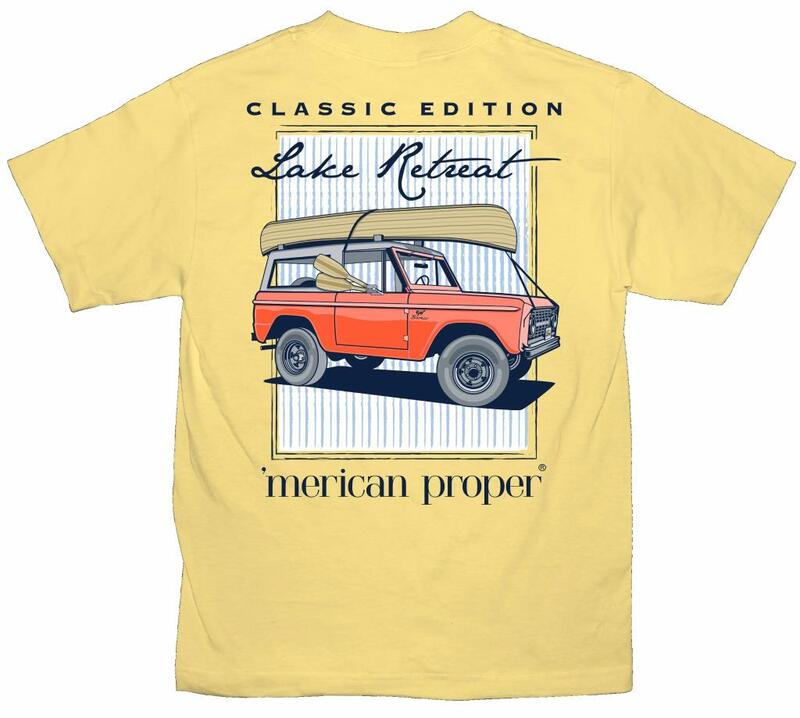 The 'Merican Proper Brand is a division of, designed by, and manufactured by SIMPLY SOUTHERN TEES. Simply Southern Tees is a leading producer of charming T-shirts and innovative gifts. We are an authorized dealer. Brand new, in stock, and ready to ship. We ship daily Monday thru Friday, excluding holidays, from our warehouse is in West Columbia, South Carolina. Contact me first with any questions. Shipping to US address only.